[ Editor’s note: A consortium led by Cohen and Zuckerberg of Google and Facebook has, for years now, employed military contracting firms in two dozen nations. Every word on facebook, every search on Google, adds to databases used by Tel Aviv and the Kosher Nostra to engineer a hell on earth. Pulitzer Prize-winning journalist Glenn Greenwald assumed in his recent article that the Silicon Valley giant Facebook has become a censorship tool for Washington and Tel Aviv. Speaking to Sputnik, Wall Street analyst Charles Ortel and Israeli commentator Avigdor Eskin shared their views on Greenwald’s report. 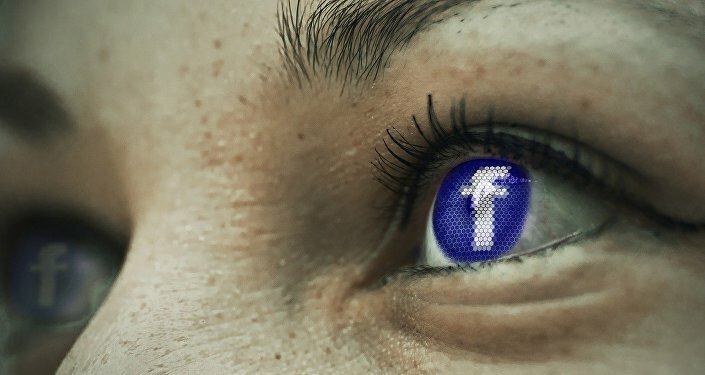 “While Facebook holds itself out as a leading information sharing platform, it certainly is not a ‘news’ service: In its present form, Facebook should be seen for what it plainly is, a profit-seeking vehicle that derives outsized financial returns monetizing valuable user information for which it pays little,” Wall Street analyst and investigative journalist Charles Ortel said, commenting on Glenn Greenwald’s latest article exposing the media platform’s alleged bias. The journalist cited numerous cases of Facebook deleting the personal accounts of Palestinian activists and the pages of media outlets. According to Greenwald, most of them were deleted at the request of Israel’s Justice Ministry for containing incitements for violence. “What this means is obvious: that the US government — meaning, at the moment, the Trump administration — has the unilateral and unchecked power to force the removal of anyone it wants from Facebook and Instagram by simply including them on a sanctions list,” the Pulitzer Prize-winning journalist concluded. “What we’ve seen so far is shocking. Over 90 percent of the news was negative (on Trump). I think that kind of stuff happens all the time,” the Wall Street analyst noted when speaking to RT this October. According to Ortel, the Google search engine is seemingly suppressing conservative analysts who are critical of the left-wing and ‘progressive’ beliefs shared by the billionaires who ran Silicon Valley. Commenting on Facebook’s Israeli-Palestinian controversy, the Wall Street journalist expressed doubts regarding the media platform’s alleged sympathy for Tel Aviv, especially under Barack Obama, when the cases described by Greenwald took place. It was widely reported that Trump’s predecessor had a strained relationship with Israeli Prime Minister Benjamin Netanyahu and pushed ahead with the “two-state” solution for the Palestinians and the Israelis. “As for following the lead of Israeli government requests, under Barack Obama’s presidency, I am not sure we would conclude, after fair examination, that the US government was so pliant,” the analyst suggested. 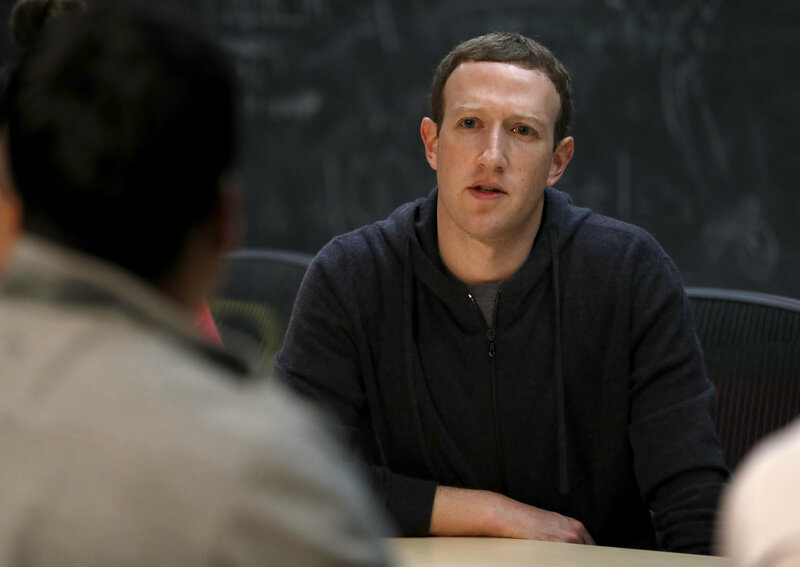 “As for the activities of foreign Facebook users operating outside the United States, I would have thought it wiser to either leave suspicious accounts open and let foreign governments monitor them lawfully, or to bring appropriate suspects in for questioning and, as warranted, prosecution by foreign governments,” he suggested. “They [Facebook] did not learn from the past tragic events, when the massive slaughter events were prepared by the terrorists via social media. The US court will force them to obey the law,” she underscored. The suit was brought to the New York State District Court amid the 10-month long Israeli-Palestinian clashes; since then, the case has been under consideration. 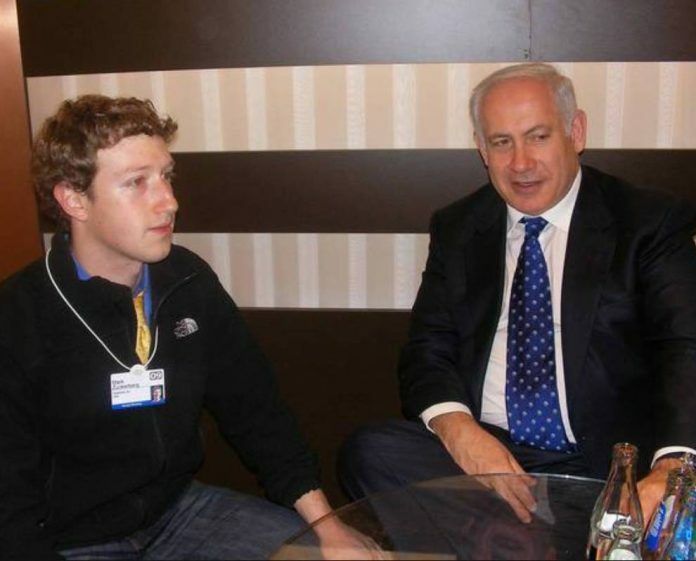 The commentator pointed out that the government of Israel provided Facebook with relevant data and several radical groups were shut down. “We are talking about groups where actual murderers were inspired and recruited,” he stressed, adding that those who are opposing the measure indirectly endorse terror activities. “The author [Greenwald] implies that Facebook shuts down legitimate Palestinian groups and lets the Israelis practice hate speech. This is outrageous distortion,” Eskin said. “First, the Israeli government takes legal measures against any citizen of Israel who practices hate speech and incitement, while the Palestinian autonomy names streets after mass murderers and helps the families of terrorists. Second, the Arab groups which were shut down were not [eliminated due to] hate speech but recruitment and direct incitement for murder,” the Israeli commentator highlighted, adding that in contrast, the Israelis do not practicing terrorism against their neighbors.